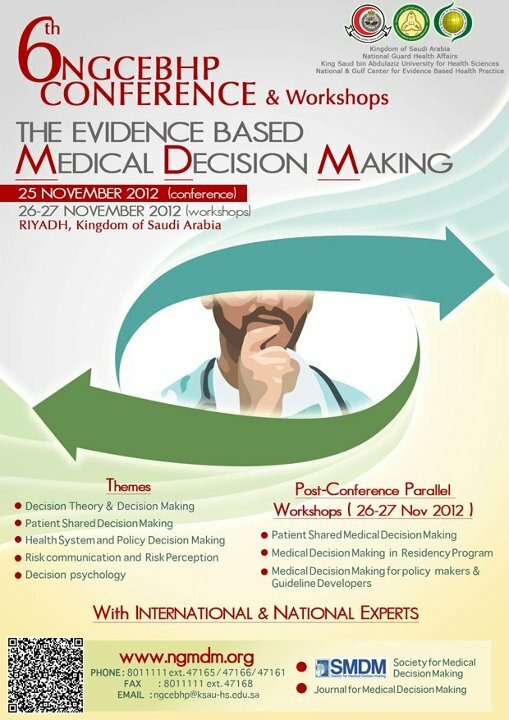 This is the first time to be done in Saudi Arabia to hold an occasion about evidence based medical decision making. We have invited 6 international speakers to share their expertise. نبض تطلق تطبيقها الرسمي على "آبل ستور"